Wolverhampton Wanderers manager Nuno Espirito Santo. Photo by Michael Regan/Getty Images. Wolves are enjoying a fantastic campaign. Not only are the side from the Midlands currently seventh place in the Premier League table after only winning promotion last season, but they are also in the FA Cup semi-finals this weekend. 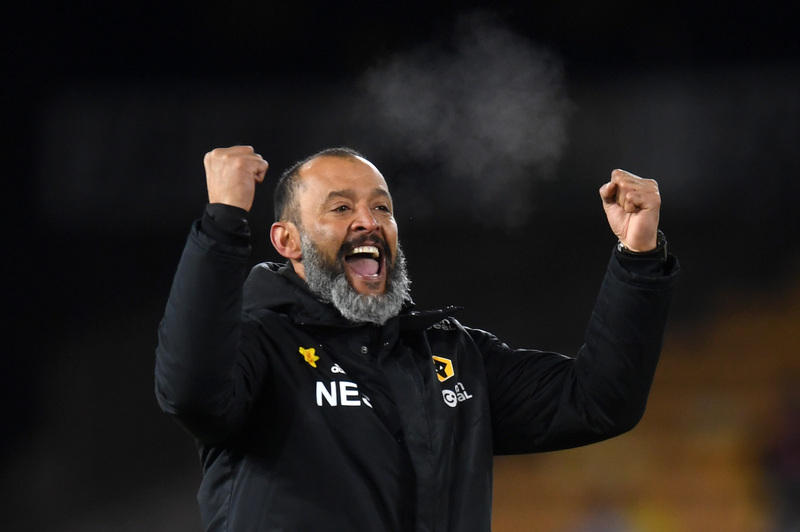 Nuno Espirito Santo’s side faces Watford at Wembley on Sunday afternoon for the chance to make it to the FA Cup final. Nuno Espirito Santo during his time coaching Valencia was regarded as one of the best young tactical coaches in the Spanish top-flight. However, a poor run of results saw the Mozambique-born coach exit Los Ches. A move to a second-tier team in England did not seem an obvious one. However, in Wolves, he found an infrastructure where he could thrive. The club’s hierarchy were and are fiercely ambitious and backed the team’s boss heavily in the transfer market. A mixture of his tactical nous and clever recruitment has seen Wolves become an exciting team to watch. The permanent signing of loan star Raul Jimenez for a club record fee of around £30million on Thursday once again showed the clubs determination to become a real force once again. Wolves recruitment has been the key to their success in recent seasons. The club from the Midlands has recruited players with not just talent, but the right sort character. These players have fitted in with Espirito Santo’s football philosophy perfectly. Making the FA Cup final would be a bonus this season. The real sign of improvement has however been their performances in the top-flight. If the team from the Midlands finish in seventh place or even the top half of the table, they have built solid foundations to move forward in future campaigns. This season will only get better if Wolves win the FA Cup. Even without a trophy, everybody connected with their team could not have wished for a better campaign. Will Wolves be a threat to the Premier League top six next season?